Meta Mate comes 100% from the forest. 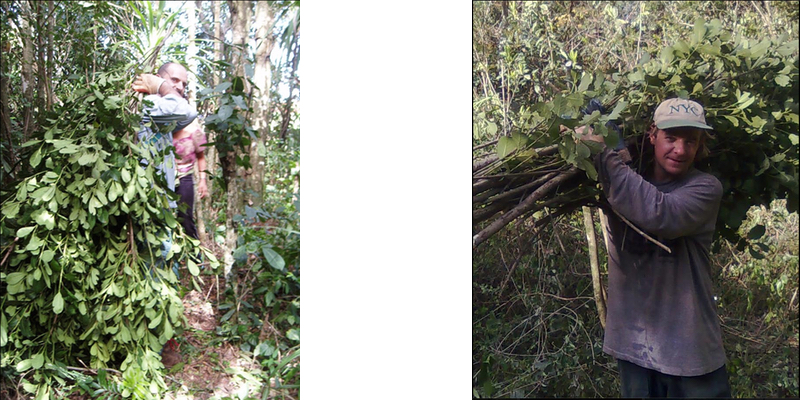 We often harvest from old trees that are 20-30 metres tall. 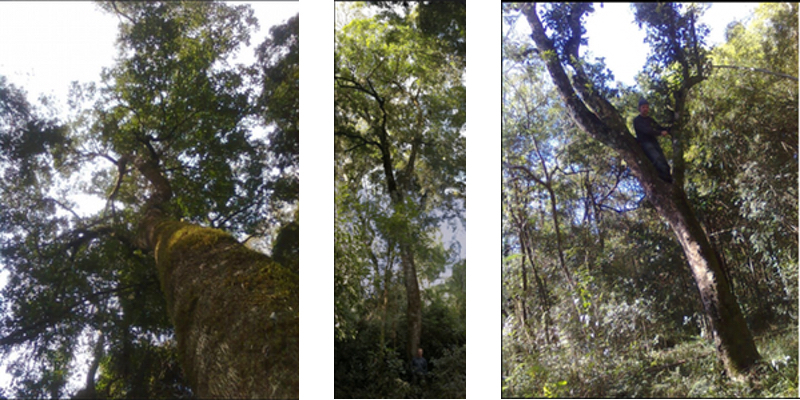 Look closely at the picture in the middle to see how small and insignificant Ricardo, the hand behind Meta Mate looks in comparison to the mighty tree that nourishes us! 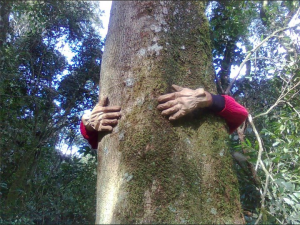 Not only to we literally embrace our trees during the harvesting process to climb up their massive trunks, but we are ‘tree-huggers’ in the sense of the respect we show towards our erveiras before felling their branches. With his knife in hand, Ricardo always thanks the Mate trees with a quick moment of silence before collecting their leaves. 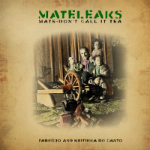 The connection between Fabricio and Ricardo comes from long before the days of them drinking Mate together. Both grew up in the same town in Brasil and raced bikes together, played in bands together and occasionally were part of the same friend’s circles. Ricardo came from a smaller town (Sao Martin) where he inherited the art of making Mate from his grandfather and he maintained this as a hobby. On a trip to Brasil, someone told Fabricio about the best Mate ever, and coincidently we discovered it was from Ricardo, we were convinced after trying it! 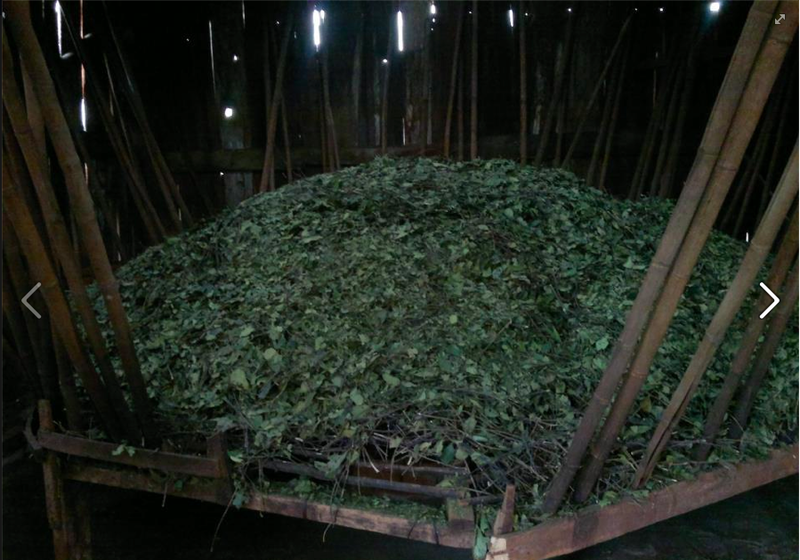 After the Mate branches are collected from the forest, they are rapidly passed over a fire in a process called sapeco. 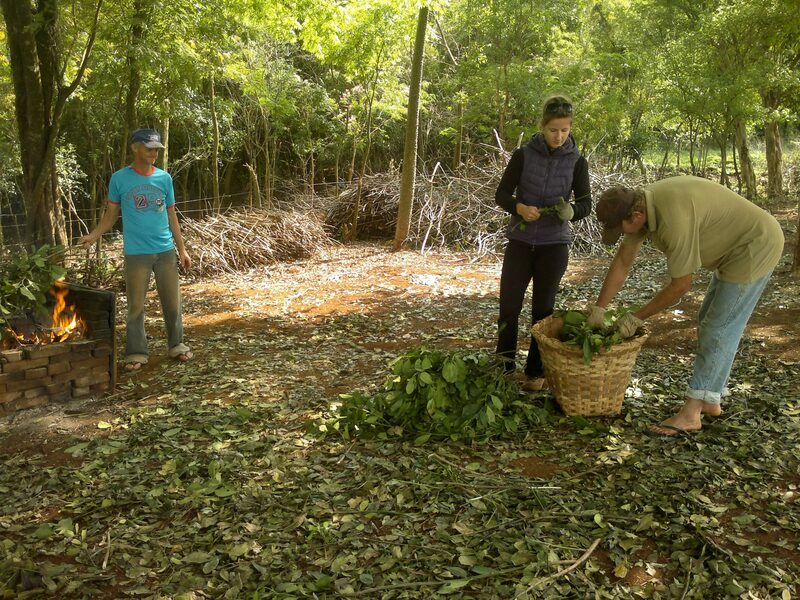 This is similar to the roasting process in coffee that gives the Mate its distinct flavour. Above are two of our trusted Mate experts, brothers Drey who are in charge of our Meta Mate production. The drying process is what gives Meta Mate it’s unique smokey flavour. 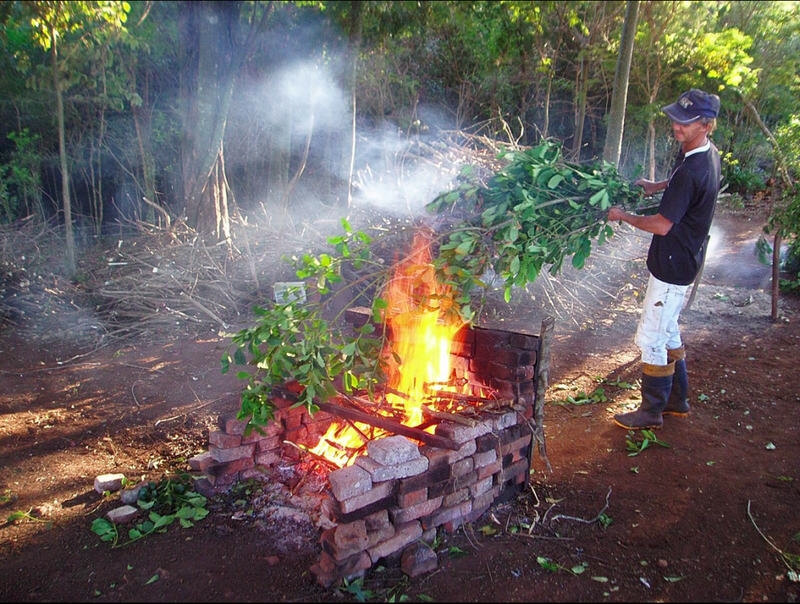 Traditionally, the indigenous used to directly dry their Mate over a fire in a process known as Carijo. We tried this method in our October Mate and had a very special harvest. No industrial mate is smoke dried today due to strict legislations. Meta Mate is normally dried in the Barbaqua, a wooden enclosed room, in a process of 20 hours. 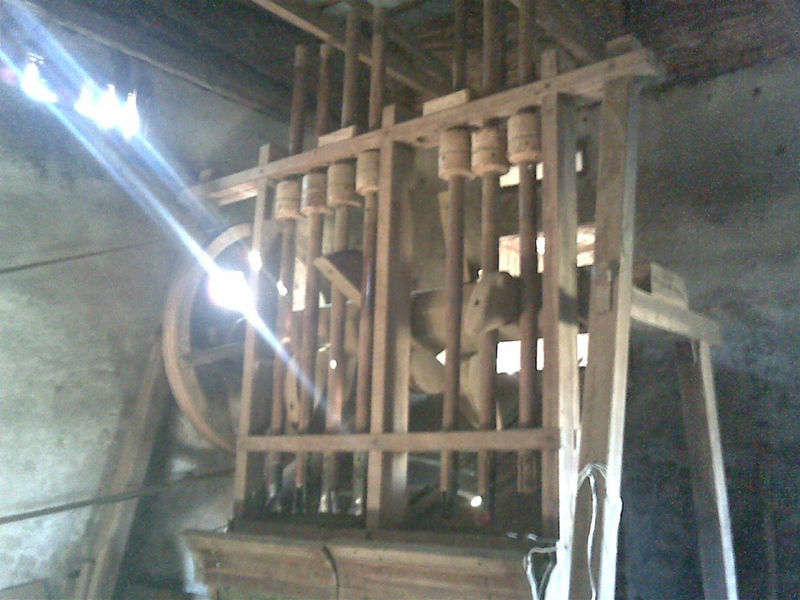 The Mate branches are placed on a wooden rack which has a tunnel underneath that leads to a fire-place outside the barbaqua. The fire is lit at the other end of the tunnel which allows the smoke to dry the Mate in a slow process. The Mate is then loosely crushed by hand before being placed in a wooden tub to be pounded by our antique Pillao or pulveriser. The Drey Family, like Ricardo has been producing Mate for generations, and they know the difference between good mate and great Mate! Of course, we let Meta Mate speak for itself! You have to try it to judge it. We aim to be as transparent as possible with our harvesting and financial processes. Please email us if you have any questions regarding Meta Mate. We take research in the Mate producing field very seriously. 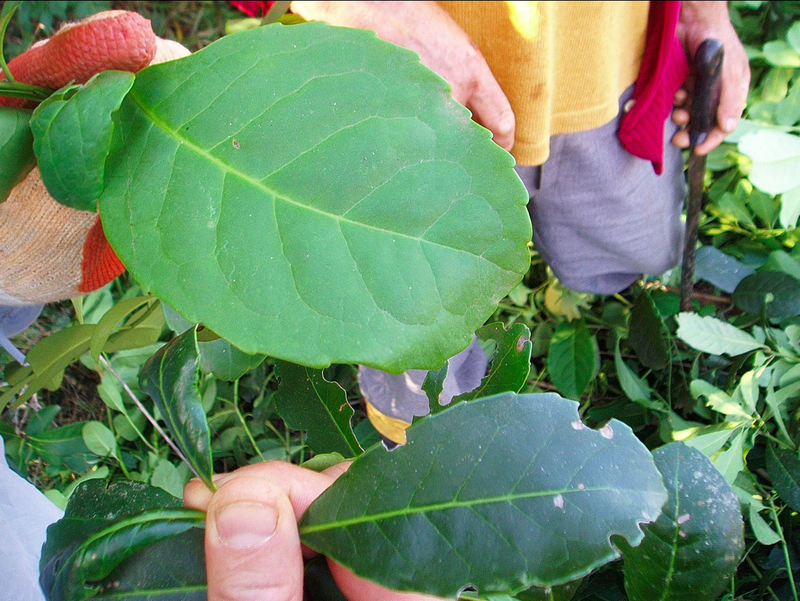 Extensive studies at the Beuthe University in Berlin showed that Mate made out of big leaves had higher anti-oxidant properties than Mate made from smaller leaves (usual found in the monocolture). A masters student from Germany also visited our production to research different drying methods and it’s effects on the Mate. The results of her study and others are available at Meta Mate in Berlin. We are currently researching cloning and reforesting techniques and have dedicated 1.5 hectares of land for a reforestation model where we have planted many Mate saplings and we are focusing exclusively on the Mate species with big leaves.